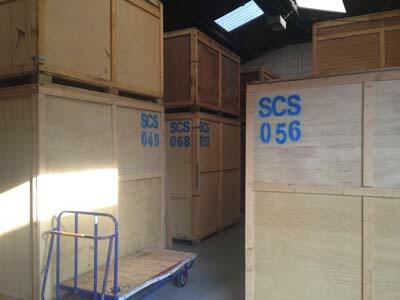 We enjoy our work, are always punctual and hardworking fanatics, taking exceptional care when handling your precious possessions. 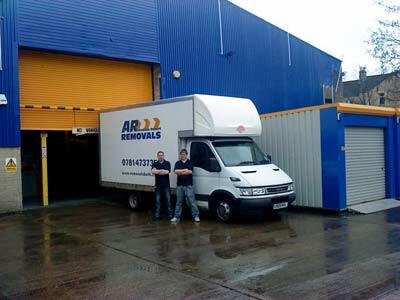 We understand that moving house can be stressful, its not stress for us… RELAX you are in safe hands, we’ve even moved a laboratory in the past – bacteria and all -not to mention piano’s… we could go on. 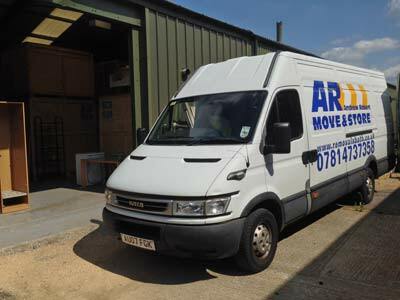 Whilst we carry out many removals in Bath and are also equally happy to work anywhere within a 40 mile radius of Bath, including; Radstock, Peasedown, Midsomer Norton, Bristol, Cardiff, Chippenham, Colerne, Corsham and many more..